It’s all change in the race for the Premier League title as Manchester City once again find themselves at the top of proceedings. Before the weekend begins it is just goal difference that splits both they and Liverpool in the battle to be crowned the kings of English football. 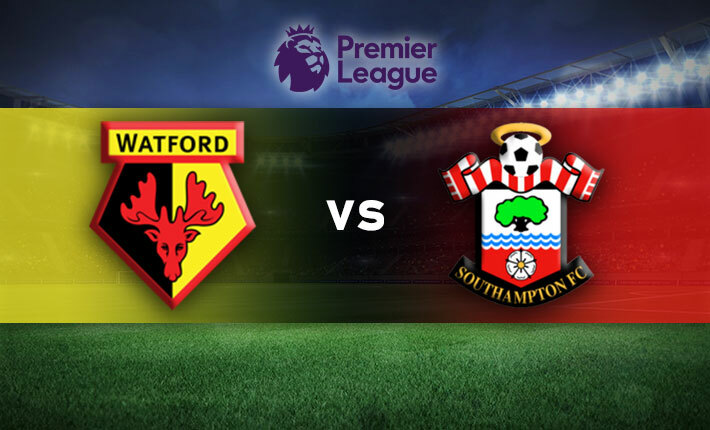 However, by the time City take to battle once more they could well find themselves back down to second again, as they have to wait until Sunday to play host to Maurizio Sarri’s Chelsea and Liverpool play the day before against Bounemouth. Manchester City may be sitting pretty at the top of the Premier League for now, but at the same time one should not forget that the race for the title is still very much in Liverpool’s hands. The reason being, is that the Reds have now played a game less. City’s additional fixture came in midweek and Liverpool fans will be bemoaning the fact that their Merseyside counterparts Everton did them no favours whatsoever at Goodison Park, with the visitors easing to a 2-0 win. It was a late goal in each half that made all the difference. Aymeric Laporte’s header opened the deadlock and in turn eased the nerves of City, while the outcome was confirmed in the dying seconds when Gabriel Jesus doubled their advantage. With Chelsea next on the horizon, Pep Guardiola and his players will undoubtedly be confident of continuing their momentum, but at the same time they will be wary of the fact that they have already lost to the Blues this season. The reverse of this fixture back in December 2018 saw the Blues earn a 2-0 win at Stamford Bridge, in what was arguably their best performance of the season so far. However, that win did come with a certain caveat. That being the fact that City were without Fernandinho and when the Brazilian midfielder doesn’t feature then the defending champions are a different beast altogether, while his inclusion this time around could be all the difference. Chelsea’s last outing saw them bounce back from an embarrassing defeat to Bournemouth a week or so ago with an emphatic win over Huddersfield. One that saw new signing Gonzalo Higuain open his account for the club after bagging a brace. Much was made of the fact that Sarri locked his players in the dressing room for 50 minutes after the Bournemouth blunder and although they certainly responded in ideal fashion, you do need to take into consideration that it was a win against the league’s basement side. That said we were able to see the first signs of a partnership between Higuain and teammate Eden Hazard and manager Maurizio Sarri will be hoping for more of the same when they get to the Etihad on Sunday. Also, this game will act as a dress rehearsal for the Carabao Cup final at the month, the last thing City will want to do is give Chelsea a timely confidence boost going into the showpiece event. Therefore, all signs point to a home win this weekend as City go back to the top of the table.